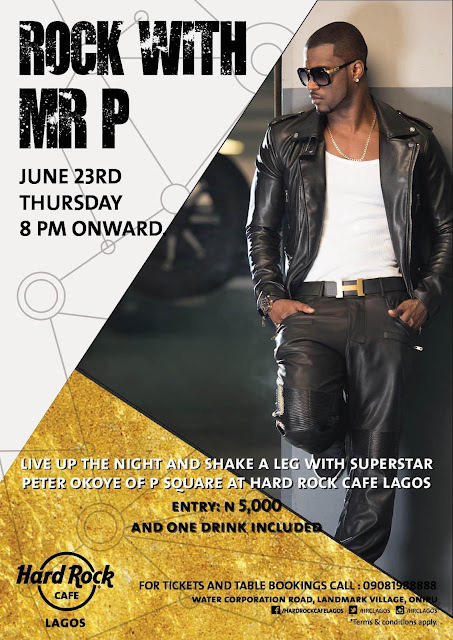 One of the biggest musicians to come out of Africa, with millions of records sold in Africa and globally, Peter Okoye is set to open another chapter in his already glittering career as he is set to make his first ever solo performance at Hard Rock Cafe Lagos on June 23rd, 2016. 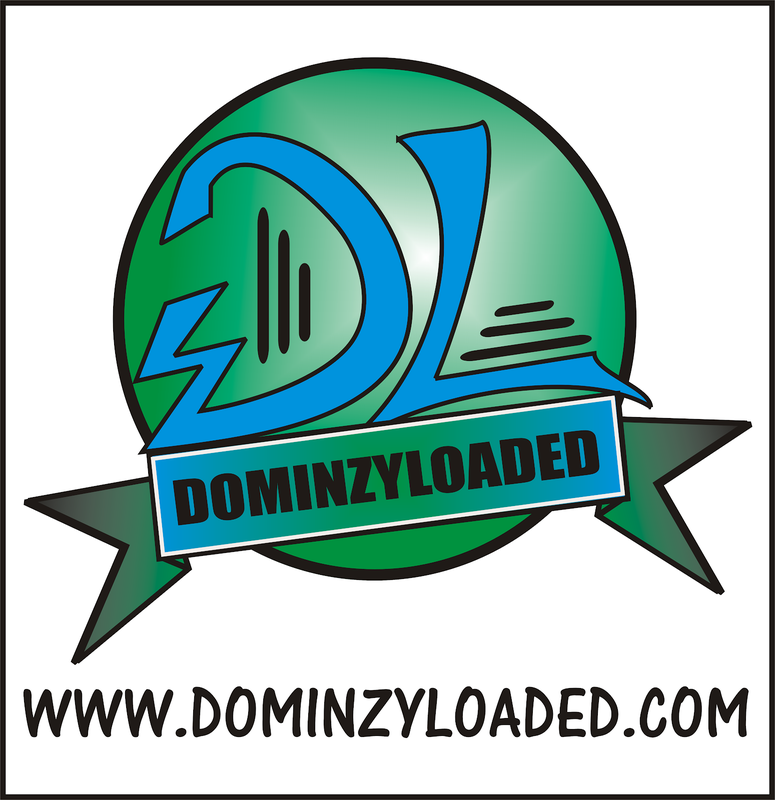 Following hits like Personally, Collabo, Chop my Money & Bizzy Body; fans and music lovers can get to witness this one of a kind historic event in music's global home. To witness this historic event there will be an entry fee of N5,000.00 only which entitles every guest to a complimentary drink. Doors open from 8PM & guests will be greeted with the best of food & drink as always. To purchase tickets & for reservations please contact: 09081988888.